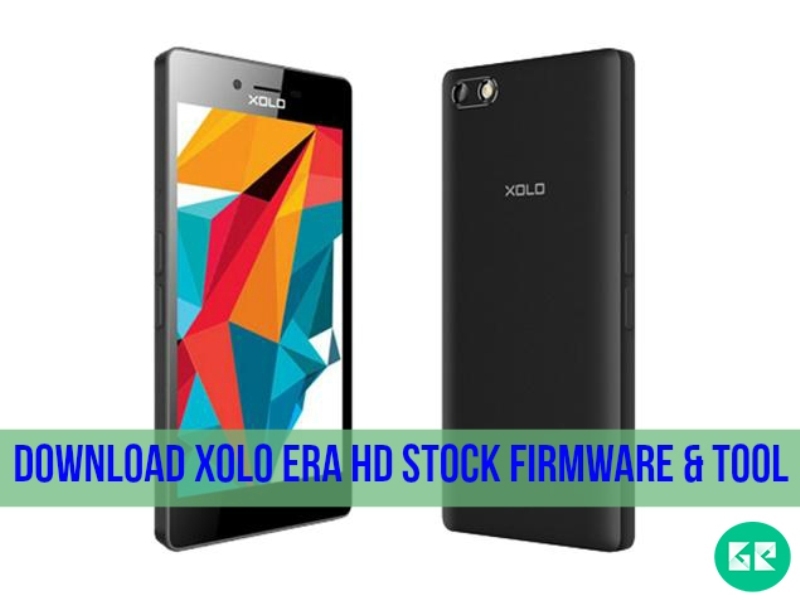 XOLO Released Xolo Era HD Smartphone With Stable Android V5.1 (Lollipop) HIVE Atlas UI. The Xolo Era HD Is Run 1.2GHz Quad-Core Spreadtrum SC7731 Processor And It Comes With 1GB Of RAM. Internal Storage Is 8GB That Can Be Expanded 32GB Via A MicroSD. It Has 5.0 Inches IPS LCD Capacitive Touchscreen, 16M Colors, With Resolution Of 720×1280 Pixels. It’S Lets You Snap Brilliant 8-Megapixel Photos And 8-Megapixel For Selfie. It’S Measures 141.70 x 70.70 x 8.10 (Height x Width x Thickness) & Have Removable Li-Po 2500mAh Battery. Sensors In The Phone Include Proximity Sensor, Ambient Light Sensor, And Gyroscope. Xolo Era HD :- All. Status :- “.Zip” file & Tool. 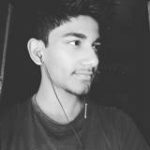 Extract Downloaded File Zip File Via WinZip and; 7zip. Now Click load packed Button & Browse And Select “.pac” File In The Firmware Folder Which You Have Already Downloaded. Now Hit The Start Downloading Button. After The Flashing A Green Pass Message Will Be Appear. Note:- Frist Time Its Takes 5-10 Minutes To Boot.